TLE Independence will be closed Monday, May 27th 2019 for Memorial Day. 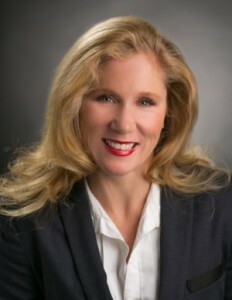 Cyndi has a law degree from the University of Michigan and has practiced as a business and estate lawyer in Oakland County for over 20 years. 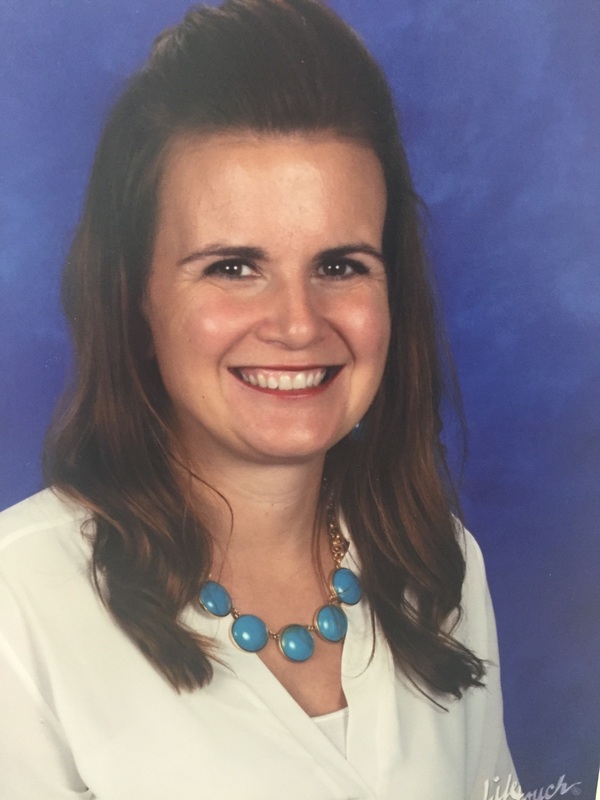 She entered the early childhood education arena in 2006 when she, Mollie and Richard opened the South Lyon TLE. She still works as a lawyer, but makes frequent appearances at the school as characters like an alien game show host, a mermaid, “Sailor Sue”, Thing One, etc. She even dug the South Lyon School’s garden! Cyndi has had a lifelong commitment to the importance of childhood education, enjoying mentoring opportunities with local grade schools. Still practicing as a lawyer, Cyndi’s primary role at TLE is to support Mollie and the teachers and to facilitate their growth and education so the care they provide to your children is the very best. 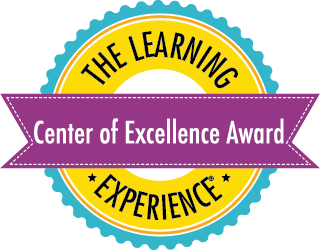 I started with TLE in December 2006 and have dedicated many years in striving to be the best. It has been an exciting journey to go from one enrolled child to a full and successful school with many happy families and children. It has been very rewarding to see TLE grow in the South Lyon community. I graduated from CMU with a Bachelor's in Child Development and have been a Director for over 13 years. 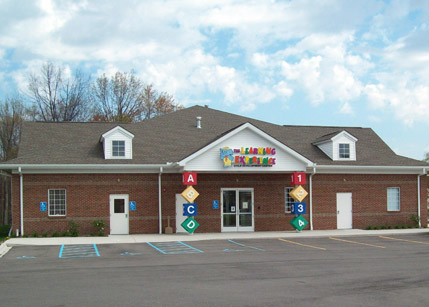 Prior to that, I was a preschool teacher for 5 years in Ann Arbor. I have a passion for working with children and enjoy mentoring the staff to ensure that we are providing the safest and most nurturing environment for all children in our care. I am a very busy mom of 3 boys! We travel all over the country for gymnastics and baseball, and I love every minute of it. I'm excited to be a part of this TLE Family and look forward to many more years of watching the children in our care grow! Nikki has been teaching at TLE since December of 2012. She graduated from Oakland Community College with an Associated Degree in Early Childhood Development. She loves teaching her little ones and watching them grow. In her spare time, she enjoys going to concerts and spending time with her family and friends. Geneva has been in Early Childhood Education since 2012. She has earned her CDA in November of 2016. She taught preschool, Head Start, and GSRP in Pontiac.  She has started her new adventure with Infants at The Learning Experience in the Spring of 2018. She loves working with children and cares for them as they were her very own. Angela has her Associates Degree in Applied Sciences: Early Childhood Education from Oakland Community College. She has been working with TLE since May of 2016. She loves watching her infants grow each day. Angela is the oldest of five children and enjoys baking, singing, and hanging out with friends. 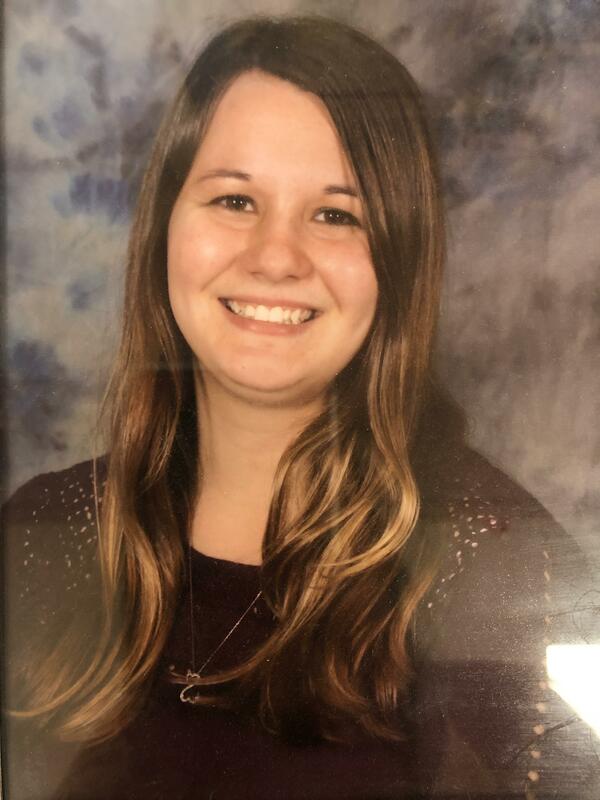 Sara has working in childhood development for 8 years.She completed her CDA Certificate in 2014 and is currently working to obtain her Associated Degree in Early Childhood from Kellogg Community College. She is very passionate about the children she teaches each and every day. Ashley is in the home stretch of obtaining her Associates Degree in Early Childhood Development from Oakland Community College. She spent some time working with our Preschool 2 class before becoming the Lead in Twaddler B. Ashley loves to travel, go to concerts and really enjoys Disney and Star Wars Movies. Arin has worked with TLE for five years. She has worn many hats here and has settled into Pre-1 as Lead teacher. Arin is currently working in obtaining her Associates Degree in Early Childhood Development from Oakland Community College. Alicia has been a teacher for TLE for 6 years. She is truly a dedicated teacher and loves watching her class grow and learn. Alicia has her Child Development Associate Credential in Preschool and is currently in school to obtain her Associates Degree in Early Childhood Development. Ms. April has worked in Early Childhood for over 30 years. She is a wonderful asset to our team. She's always smiling and you will hear the halls filled with her laughter. Ms. April enjoys traveling and spending time with her friends outside of work. I have been working for the company for 9 years and am the Assistant Director. I was a lead preschool teacher for 7 years and was asked to join the management team 2 years ago. Prior to being the Assistant Director, I was a Lead toddler teacher for 3 years. I have my Associates Degree in Early Childhood Development. I have made educating and loving children my career. 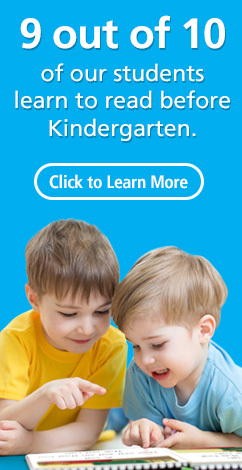 It is an incredible thing to see the wonder in their eyes as they grow and learn new things every day. I am a busy mom of 2 little boys who I love spending all my free time with. My boys and I love being part of our TLE family and I look forward to watching all of our families continue to flourish. 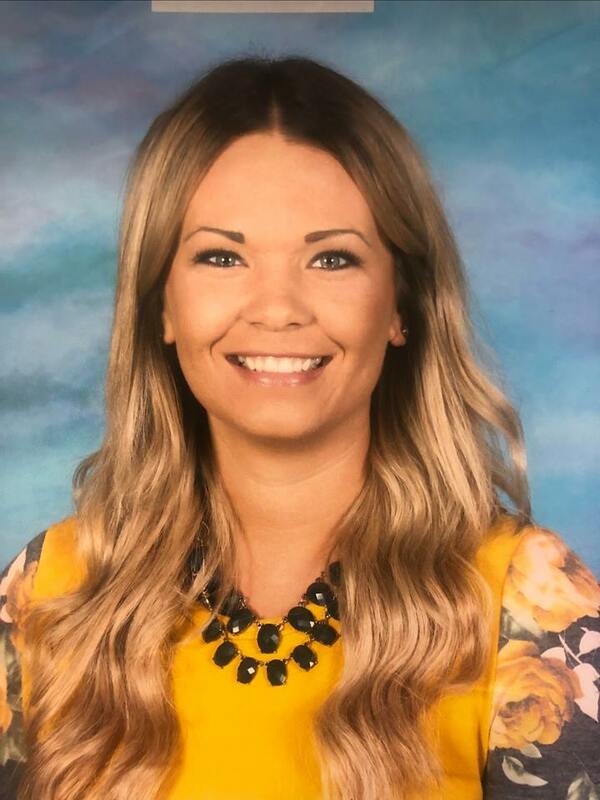 Jen Fields has been a co-lead teacher in the Pre-K and School-Age classrooms, as well as a program director for the South Lyon TLE since it opened in 2007. Prior to this, Jen served as a Teen Development Supervisor for the Boys and Girls Clubs of Greater Scottsdale, Arizona. 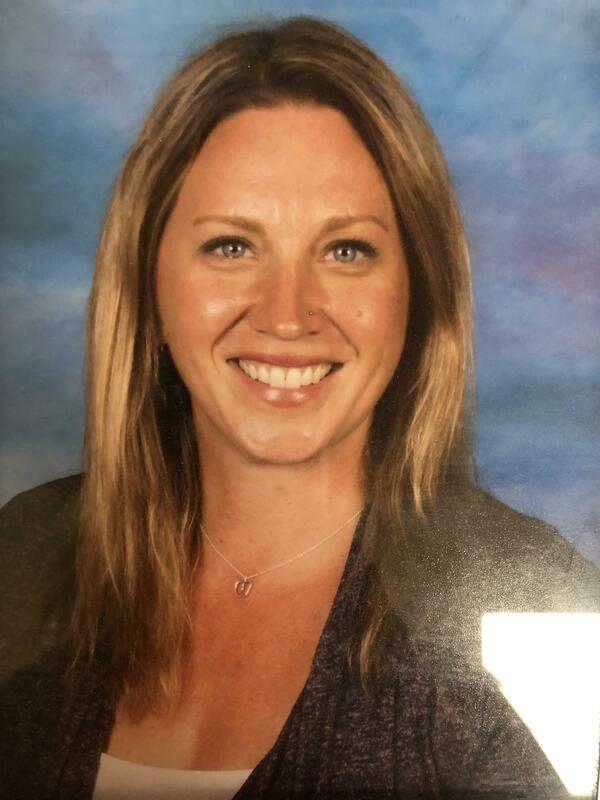 In her ten years with the South Lyon TLE, Jen was also the summer camp coordinator, responsible for planning all field trips, developing the curriculum and supervising is implementation. A notable achievement was her development of a program for our school-age children to promote the retention and development of their math and reading skills while on summer vacation. This is an incentive based program in which children earn rewards for completing grade level math and reading assignments at their own pace, and Jen looks forward to introducing it at the Clarkston TLE as well.